Willy began his curling career in Fillmore in 1943 and continued to curl there for 57 years. He won the local spiel twenty-four times! He was on the committee that constructed the new curling rink in 1967-68 and upon completion of the rink he organized the first of many cash bonspiels held in Fillmore. 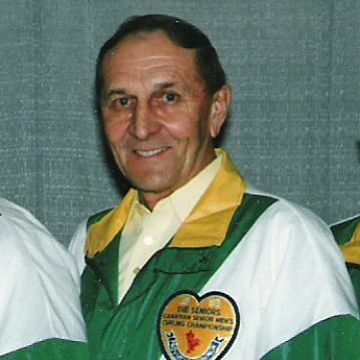 In 1988 Willy hooked up with Garnet and Gordon Campbell and they proceeded to win 1 Provincial Senior Men’s title, 6 of 9 Master Mens Provincial competitions and 4 of out of 6 Western Canadian Master Mens Championships. Willy, an all around athlete, needed something to do in the summer so he played baseball with the Griffin Cubs. 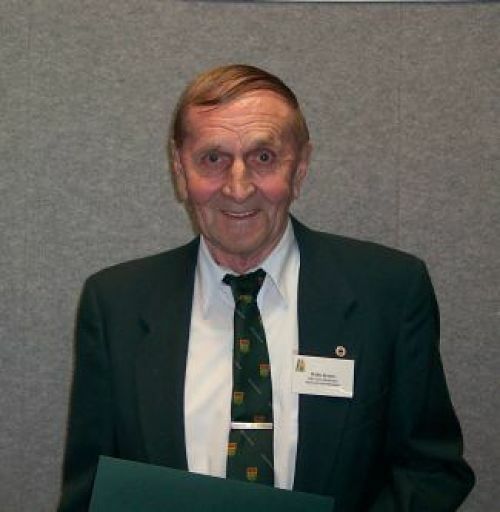 He was inducted into the Saskatchewan Baseball Hall of Fame in 1991.